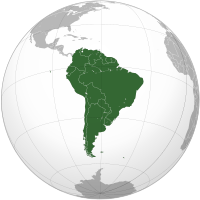 From this edition onwards, special maps will be incorporated with the news in order to help the geographically-challenged, get their bearings on the world map. As Russia struggles to build and commission large warships in the required numbers, it has realized that building corvettes are the best way to maintain numerical strength at a low cost. After the immensely successful Buyan-M and the Stereguschy comes the new Derzky class. This will be far more advanced than its predecessors in terms of electronics, weapons and will have removable combat modules for increased flexibility as it can add more firepower for war or relief supplies for humanitarian missions. At 34oo tons, this corvette will be capable of independent blue water operations and can complement larger warships. It will also have an advanced propulsion unit comprising of 2 x Saturn gas turbines and 2 x electric motors. The under-deck hangar can accommodate a single helicopter or unmanned aerial vehicles. The Derzky class corvette will have the following weapons and sensors. In order to keep their land-based nuclear delivery platforms technologically up to date, Russia has unveiled a new Intercontinental Ballistic Missile to replace its current RS-36M ICBM. The new RS-28 ‘Sarmat’ is in an advanced stage of development and is expected to be ready by 2018, to replace the 1980s vintage RS-36M. These missiles will weigh a whopping 100 tons and have a 10-ton payload capacity for up to 16 nuclear warheads. The RS-28 is not a road-mobile missile, but a silo-launched one. It has a range in excess of 13,000 km and can target any corner of the earth. The official statement says that ““The prospective strategic missile system is being developed in order to assuredly and effectively fulfill objectives of nuclear deterrent by Russia’s strategic forces,”. When this missile is in service, Russia will have completely modernized its ICBM arsenal from the road-mobile Yars to the submarine-launched Bulava. 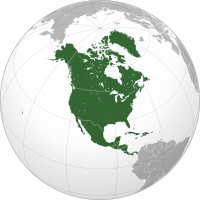 Although they have neglected many other aspects of their military, strategic nuclear deterrence has received top priority and its modernization has proceeded unhindered. We all know that China is building warships like there’s no tomorrow, but this is something else. They have built a total of 40(!!) multirole Type 56 corvettes until now and show no signs of stopping. They are expected to build over 60 of these 1500 ton warships, which can execute a variety of missions from anti-surface to anti-submarine. It has decent self-defense capability and a helipad on which a Z9 Harbin can be embarked. This corvette is designed for Exclusive Economic Zone (EEZ) operations within 400 km of the Chinese coast and is unsuitable for blue water operations. 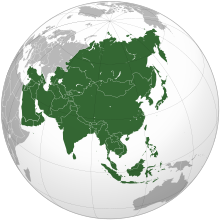 If you are reading this third corvette-related post with your eyebrows raised, wondering why everyone in Asia is suddenly on a corvette building spree, let me assure you that this is totally normal for Asian countries to acquire a large number of corvettes. They are of the right size, pack the right punch and are light on the pockets. India has floated a tender for a total of 7 multi-role corvettes, to replace its aging Khukri-class surface warfare corvettes. These will be a massive upgrade over their predecessors in terms of sensors, firepower, and displacement. The following are the official requirements for the new ship class, which will be built in India by a private or government owned shipyard. With these impressive specifications, I wouldn’t be surprised of this will turn out to be the most powerful corvette in the world along with the Russian Derzky class at the time of its planned induction in 2023. In what could be a major game changer in South Asia, India has decided to double the range of its 300 km range BrahMos missile to 600 km ! This comes after it’s entry into the Missile Technology Control Regime, which effectively gave it a free hand in developing/importing long-range missiles from other countries. 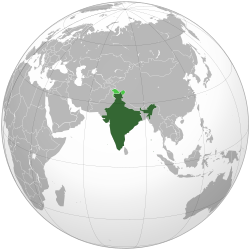 Since the Brahmos is a joint venture, and Russia was a signatory to MTCR, it was said that the range of the Brahmos had to be limited to 300 km. However, there always was the rumour that the range of the missile was 600 km from the very beginning and India was waiting for its entry into the MTCR to make the information official legally. This could be entirely possible knowing how murky geopolitics is, and governments of all major powers are masters of pretending their ignorance of various things. From a strategic point of view, a 600 km range for the Brahmos will enable it to strike targets very deep into hostile territory, and the anti-ship version can engage warships are extremely long ranges with proper targeting. The air-launched variant will get a bigger boost since the missile is already launched from a high-altitude at high speeds, the range of the missile will go beyond 600 km, up to maybe 800 km, thus making the Brahmos a terrific standoff weapon to attack heavily defended targets. It is not often that we hear about an Arabian country conducting military operations from its own overseas base. The UAE military has set up a new base in eastern Libya on the site of an old airstrip, to support the Libyan National Army (LNA) in their fight against militants. The base is now fully functional and consists of hangars, aircraft parking spots, buildings and support equipment. Unmanned aerial vehicles such as the Chinese-made Wing Loong have been photographed along with AT-802 light attack aircraft and UH-60 transport helicopters. Though of a small scale, these deployments could embolden the arab militaries to consider larger scale military interventions in the future. 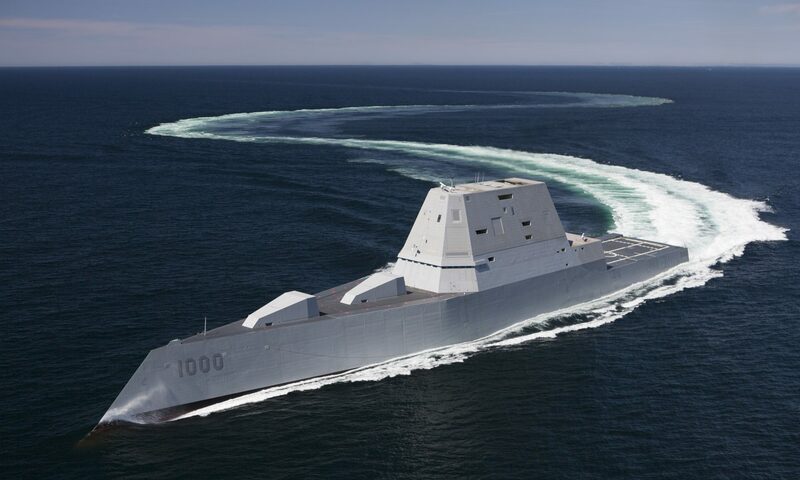 In a move, that will add more items to the buffet spread, the Canadian government has opened up the competition for its future surface combatant to include ships which are still on the drawing board and expected to be built in the near future. This allows the British Type 26 frigate to participate in the tender as well. 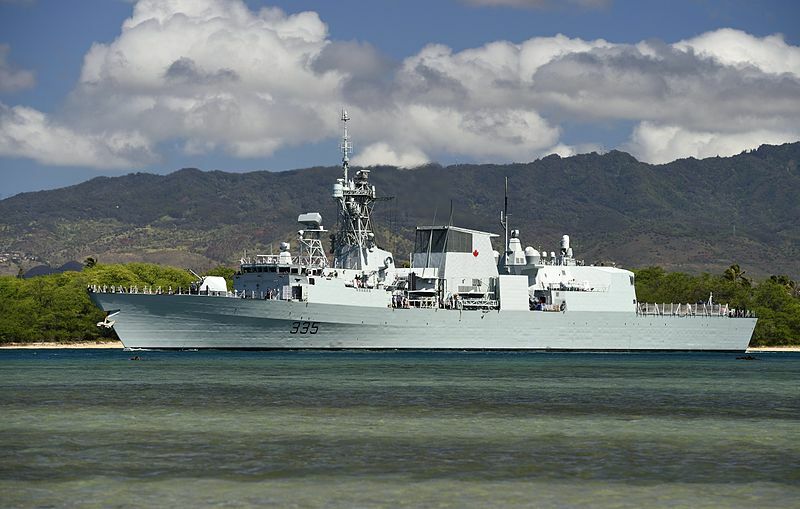 The whole program aims to acquire around 15 new frigates to replace its existing fleet of Iroquois and Halifax class vessels. Canada seems to be looking for large, long-endurance platforms with significant ASW and air defense capability. They do not have much interest in land attack capability as of now. To meet this requirement, many of the shipbuilders and combat systems manufacturers have touted their products as being ideal. Canada will have a very hard time deciding among the offerings of shipbuilders like DCNS, BAE, Navantia, Odense, Fincantieri, ThyssenKrupp and Alion. All these companies have offered modern designs which are highly capable and can be tailored to Canadian requirements. The winner will be selected based on technical and economic criteria. The whole ordeal will cost over 26 billion $ and the construction of these warships is expected to realistically start by 2023 and extend beyond 2040. The best bet, in my opinion, would be the FREMM offering by DCNS. This French design is already in service and has 2 variants, general purpose and anti-air, which is the same combination that Canada would be looking for, to replace 2 different classes of warships. This design has already been exported to many countries and is known for its great sensors, weapons suite and crew comfort. 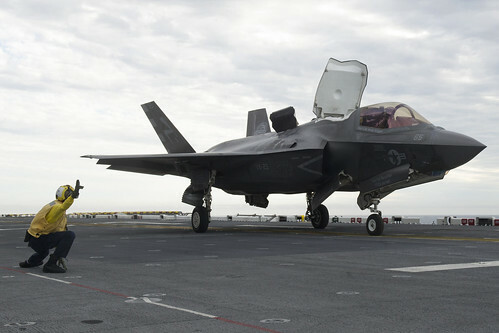 The testing of the F-35B has started on the US Navy’s latest assault ship, the USS America. This class is a successor to the Wasp class LHD, but unlike the Wasps, the USS America doesn’t have a well deck for launching hovercraft and amphibious assault vehicles. It is insread aviation-centric, designed to deploy the Mv-22 Osprey, CH-53 for airlifting its embarked marine batallions and the F-35B for providing air support. The deck of the ship has been specially designed to withstand the hot exhaust blast of the F35 and MV-22. 7 F-35Bs will be embarked on the ship to begin a series of tests to validate takeoff and landing operations, operations in high sea states and night ops. Extensive maintenance will also be simulated to get a feel of actual wartime operating conditions. People often criticize the US Navy for having only large carriers, but they fail to grasp that their fleet of LHD/LHA are basically smaller, conventionally powered carriers. This combination gives the US Navy a total of around 20 carriers capable of deploying fighter jets. Helibras, the only helicopter manufacturer in Brazil, has teamed up with Airbus to modify the H225M utility helicopter into a full-fledged naval combat helicopter with excellent surface warfare capabilities. It has received an APS-142 surface search radar with advanced surveillance and mapping capabiities, electro-optical pod, self protection suite and SIGNINT capabilities. The cargo bay has been revamped to feature a sensor operating console and control systems. 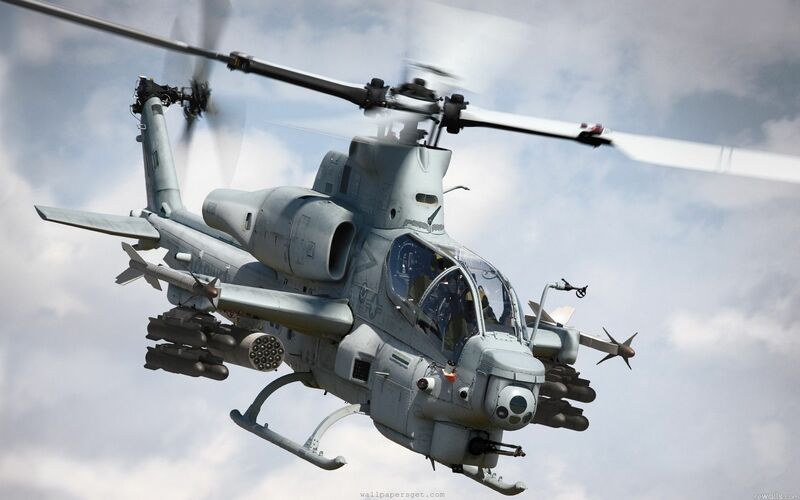 The helicopter has also been integrated with the very potent Exocet anti-ship cruise missile. This gives the helicopter, the abiity to target enemy warships at ranges of over 100 km. In a reaponse to the recent tensions in eastern Europe and the increased Russian military exercises, the UK has deployed 800 troops, Challenger tanks to Estonia and fighter jets to Romania for a period of 4 months. 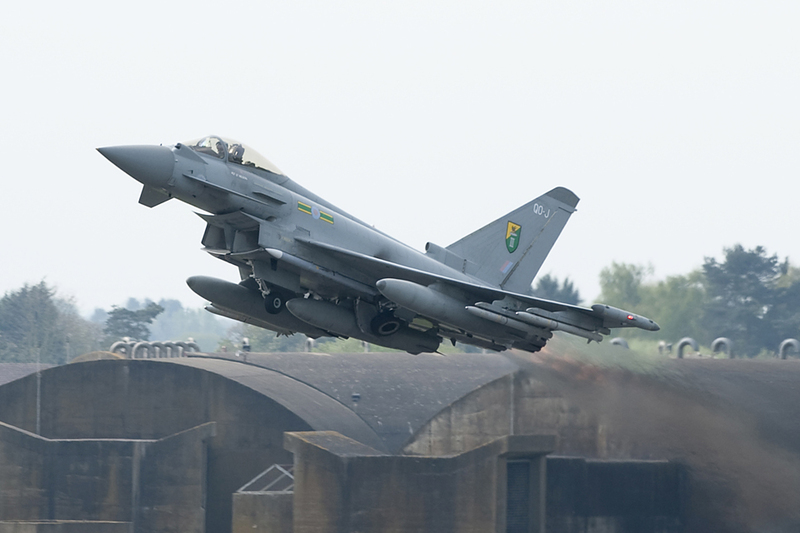 The figter detachment will consist of 4 Eurofighter Typhoons from RAF Coningsby, which will take part in deterrence air patrolling in the region. The overall deployment of NATO troops has also increased to this region after the conflict in Ukraine and the peaceful annexation of Crimea by Russia. Canada, Italy, Germany, Belgium and the US are also sending/ready to send troops to this region. [I am sure Russia will terrified (rolls eyes)]. 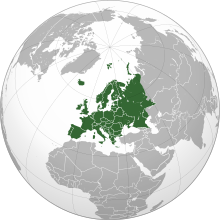 An assortment of a few thousand troops and a few dozen fighter jets from these countries is unlikely to have any practical impact, but will serve a psychological purpose of providing support to eastern European countries which expect Russia to invade them any day. 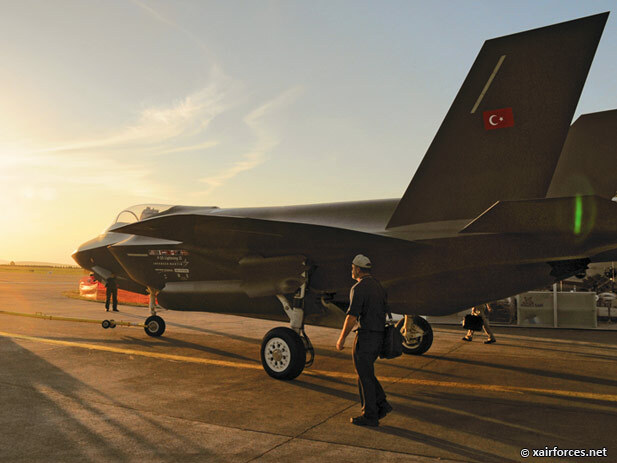 In addition to its initial order of 6 jets, Turkey has placed an order for its second batch of F35s which will comprise of 24 aircraft. This is part of a planned multi-stage buy/build, which will see the Turkish Air Force operating 116 aircraft eventually. It is expected that Turkesh Aerospace Industries (TAI) will produce the additional F-35s in the future. 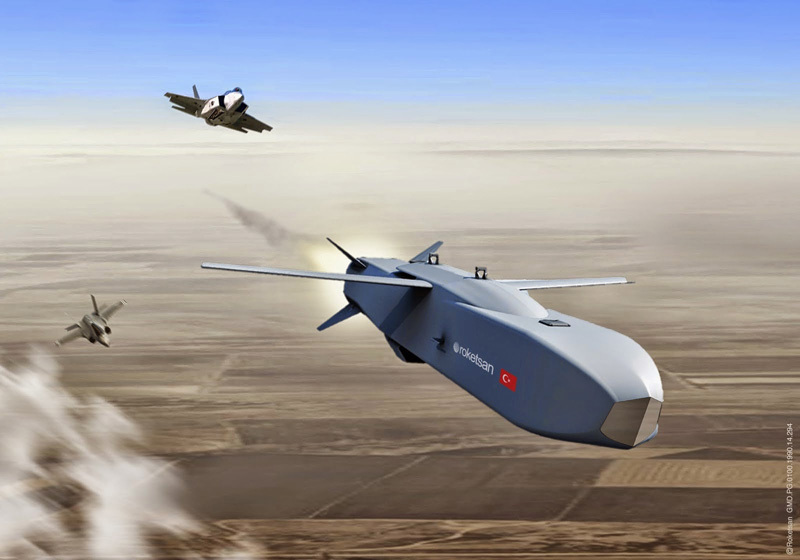 Special smart munitions like the SOM-J cruise missile are being develped by Turkey for their planned F-35 fleet. Turkey has a massive fleet of American aircraft, having locally produced 250+ F-16s in various configurations. The F-35 fleet will only serve to increase their capabilities, giving them the much needed air superiority in a conflict ridden neighbourhood. Enjoyed reading the article ? Do rate it below ! 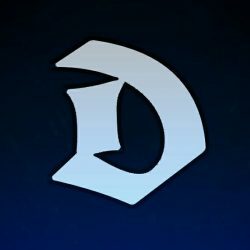 Your feedback on the new map-based layout for the news digest will be invaluable. The maps are good. 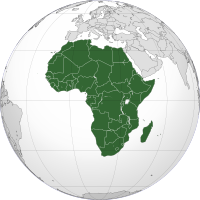 And as an African, nice to see representation on this website. Thx for writing nice articles in 2weeks . always eager to read your articles. 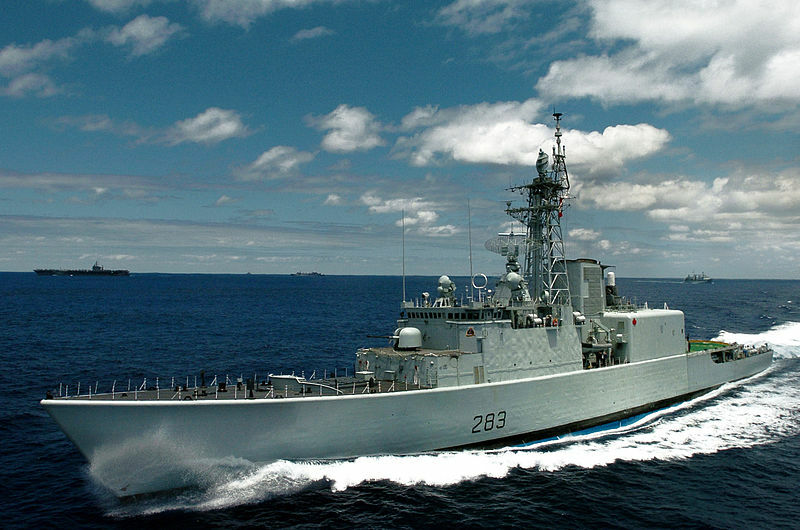 Do you think India would stand a chance for the Canadian Order with it’s Project 17 A/B class destroyers? Since the ships will be built in Canada, all India has to do is sell the design. Canada hasn’t shortlisted India for the list of competitors and India hasn’t approached them either. The P17A would be a strong competitor theoretically. But practically Canada will never consider that design. Another excellent news article, the inclusion of the maps helped quite a bit too. Really curious. should the Canadians choose the FREMM, where would they incorporate the CIWS? Next PostNext Analysis : Are Missile Boats Still Relevant in Modern Warfare?